Great news, it was announced yesterday that the Royal Wedding charity gift fund set up by Prince William and Kate raised £1,058,367 to be divided amongst the 26 charities personally chosen by the now Duke and Duchess of Cambridge. 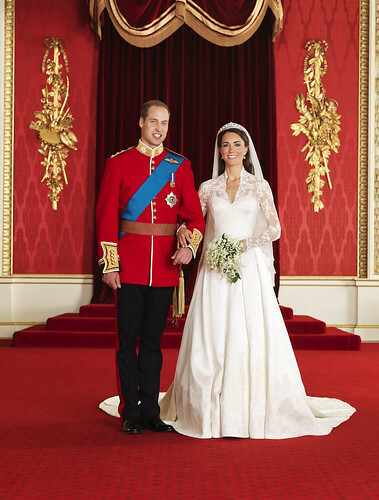 Prior to the Royal Wedding on 29th April 2011 the couple had requested that where people wished to send them gifts that they donate to the charity fund instead. The fund is managed by the Foundation of Prince William and Harry.